On this week’s episode of Health + Happiness, Joy and Vivien teach us all about keeping cool, spotless sponges, sandwiches fit for a hero, and more! Here’s a brief recap of what we learned in Episode 5. In case you missed it, you can watch the full episode online here. Too much heat got you feeling beat? Vivien checks-in with Mayo Clinic experts to share the signs and symptoms of heat exhaustion and stroke. Then she provides insights on how to take action when you or a loved one might be experiencing a heat-related emergency. Plus, Joy shares some refreshing snacks to keep you feeling cool as a cucumber, like her adorable no-bake Watermelon Cakes, CUKE-a-licious Yogurt dip, Minty Grapefruit and a sweet 3-ingredient Cherry Slushy with no added sugar (what?!?). 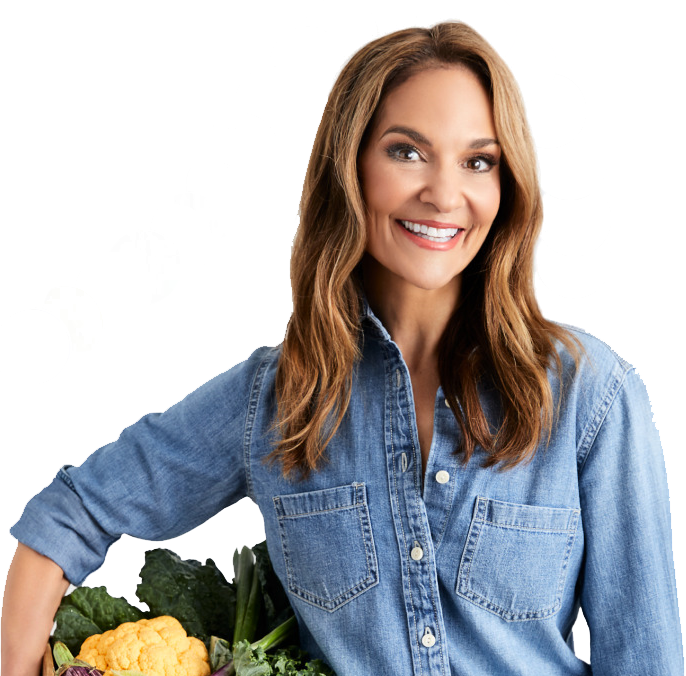 Joy answers this week’s Health or Hype: Do you really need to wash all fruits and vegetables before digging in–even if you are planning to peel it? Spoiler: It might be worth the extra effort! Next, Vivien covers how to keep your sponge germ-free (Yup, you need to clean your cleaning tools nowadays!). Then, don’t blink—Joy makes a delicious scrambled egg breakfast in less than three minutes flat! No stove, no pan, no problem. Her Easiest Egg ‘n Cheese in a Mug is just 170 calories, packed with protein, and cooks up in a mug. Joy puts on her onion goggles to share simple swaps to make a tasty and satisfying Sausage and Peppers Hero that’s busting with flavor, vitamin C, and filling fiber and protein—good for you and your taste buds! She even lets us in on a sneaky trick that can save you another 200 calories per sandwich (sign me up!). Ending the show on a happy note, Vivien encourage viewers to look to younger and older loved ones to emulate their simple sources of joy. Then, Joy reminds us that we are in control of our own happiness, so this week – choose joy! That’s all for now! Wishing you a week ahead filled with health, happiness and a daily dose of Joy. For more Health+Happiness, tune in every Saturday on NBC (check your local listings here).